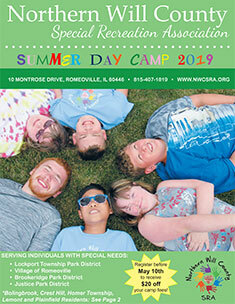 Northern Will County SRA is a not-for-profit Special Recreation Association providing year-round Therapeutic Recreation programs for children and adults with disabilities. Our 14 week internship is an excellent opportunity to learn more about the field of community Therapeutic Recreation. Our Therapeutic Recreation internships follow NCTRC guidelines. For more information about Northern Will County SRA’s internship program, contact Kailee Kordas at 815-407-1819 ext. 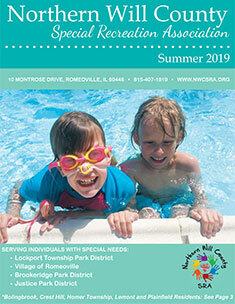 204 or kkordas@nwcsra.org. If you would like to apply for our internship program, send your cover letter and resume to Northern Will County SRA, attn. Kailee Kordas, 10 Montrose Drive, Romeoville, IL 60446.